Have you been dreaming of arriving at to your Prom in the best prom limo in Toronto? Than look no further! Prom is a treasured night for teens. Rolls Royce Classic Limos is proud to be a premiere Prom Limo Service for such an occasion. Beyond choosing a perfect dress, arriving in style means spending the night with you closest friends in the comfort of a chauffeured Rolls Royce Classic Limos vehicle. Impress your date or surprise your high schooler with a gift that is both luxurious and secure. For an unforgettable evening, we have your prom transportation needs covered. And parents, Rolls Royce Classic Limos offers you something priceless; peace of mind throughout the night, knowing your child is being chauffeured by and experience driver. At Rolls Royce Classic Limos we are all about making an entrance and we are proud to offer the finest prom limos for your prom in Toronto, Woodbridge, Markham, Mississauga, Brampton, Oakville and anywhere we are needed to be. Our extensive prom limo fleet incorporates some of the most popular, sought after exotic prom limos. Which ever prom limo you choose, we are certain that you will find the perfect limousine that will make you and your friends stand out from the crowd! So remember, don’t take a chance with your prom… make sure you reserve your prom limo service with the professionals at Rolls Royce Classic Limos and get your prom night started right. Call us today and see why we are the #1 choice for prom limos in Toronto, Aurora, Burlington, Newmarket, Richmond Hill and anywhere we are needed to be. This package allows you a pick up from one location, drop off to your destination and pick up at the end of your event and drop off to one location of your choice at pre-scheduled times only. 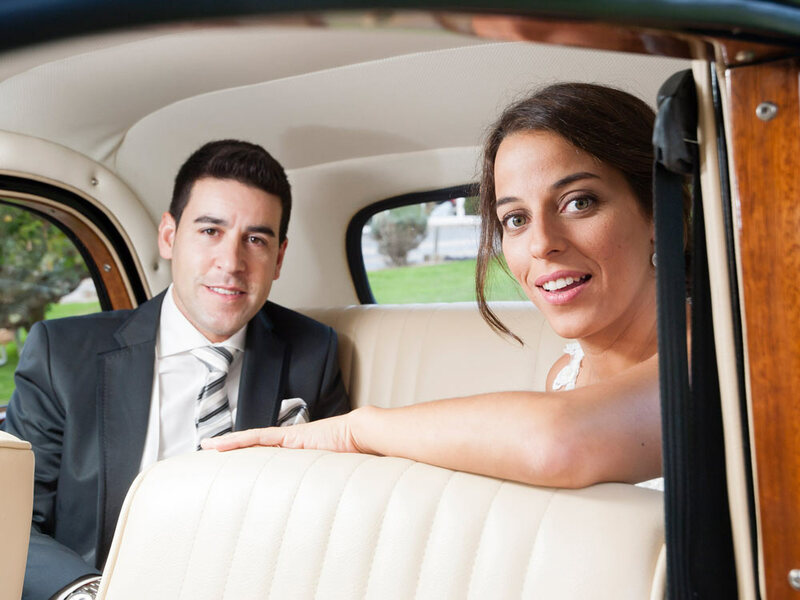 This package offers you the option of 6 or 8 consecutive hours of limo service. The vehicle stays with you for a total of 6 or 8 hours based on your selection. You are allowed multiple pick ups, multiple drop offs and multiple stops. for Prom Limo availability and deals!